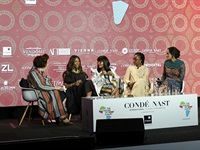 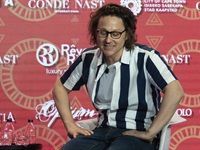 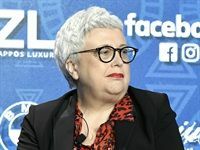 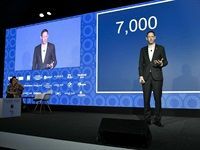 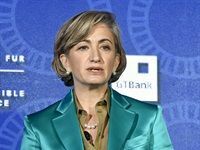 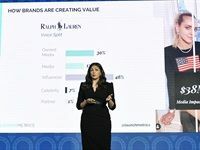 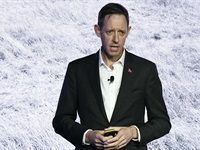 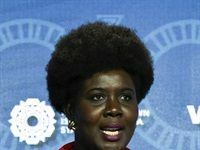 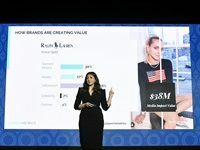 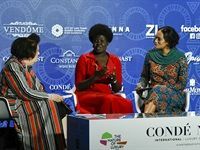 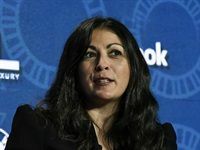 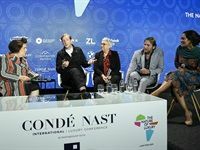 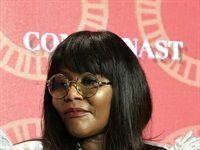 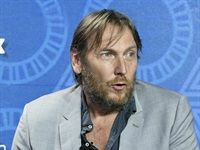 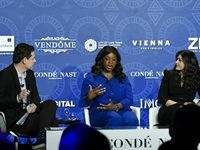 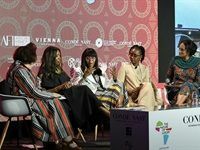 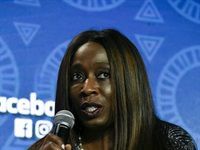 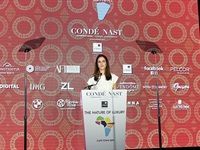 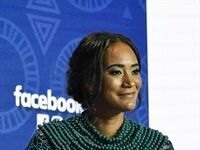 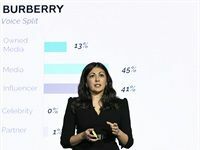 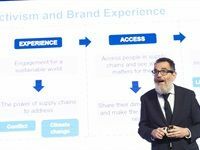 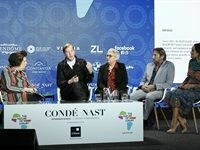 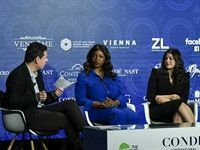 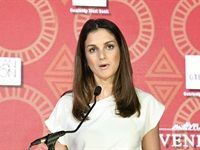 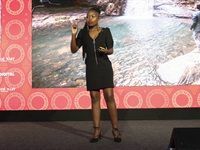 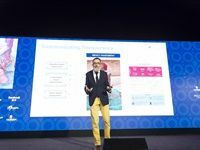 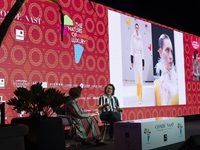 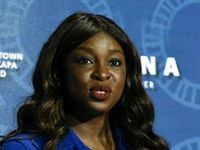 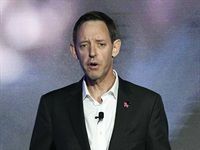 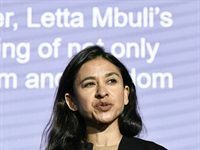 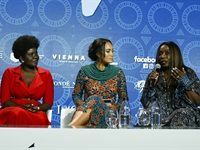 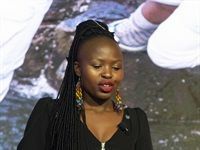 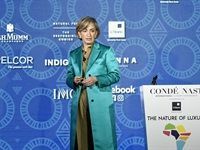 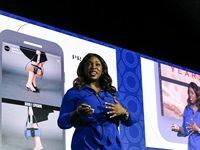 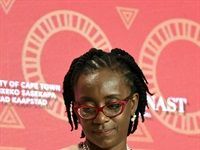 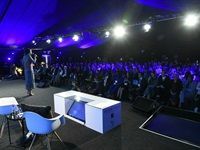 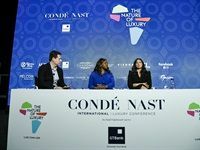 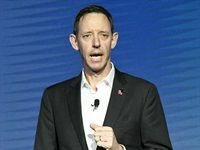 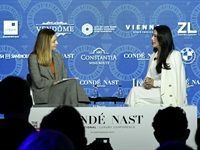 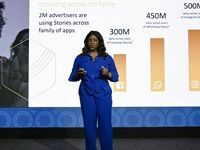 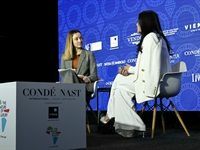 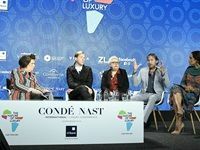 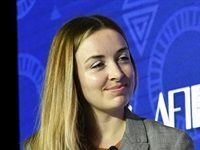 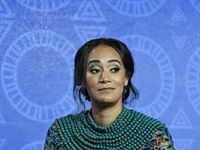 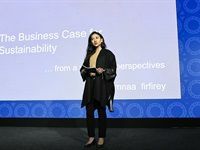 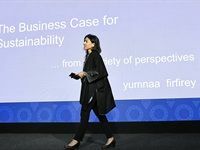 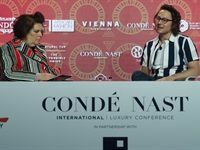 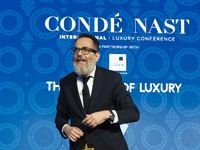 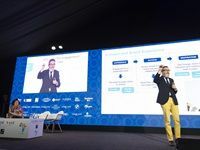 The second and final day of the fifth annual Condé Nast International (CNI) Luxury Conference took place on 12 April in Cape Town. 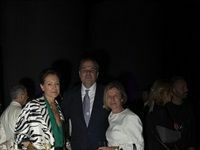 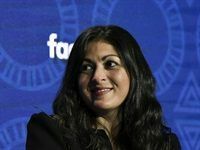 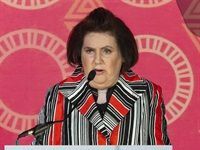 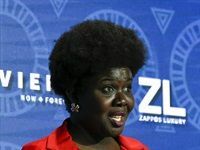 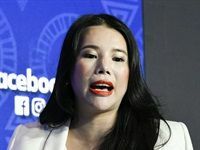 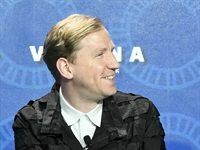 The event was hosted by the editor of Vogue International, Suzy Menkes. 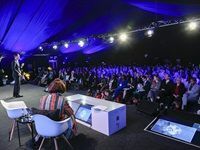 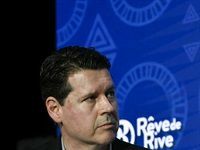 To view images of day one of the conference, click here.